HOLLYWOOD SPY: EPIC WEEKEND: TAM MUTU JOINS 'MEDICI MASTERS OF FLORENCE: THE MAGNIFICENT' PLUS NEW CAST PHOTOS! ITV TO MAKE 18TH CENTURY SERIES ON DUCHESS GEORGIANA OF DEVONSHIRE! EPIC WEEKEND: TAM MUTU JOINS 'MEDICI MASTERS OF FLORENCE: THE MAGNIFICENT' PLUS NEW CAST PHOTOS! 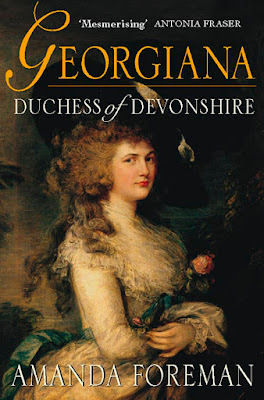 ITV TO MAKE 18TH CENTURY SERIES ON DUCHESS GEORGIANA OF DEVONSHIRE! TAM MUTU JOINS THE CAST! till the end of year. 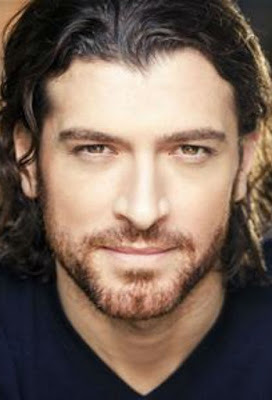 The latest actor to join the cast is super hunky Tam Mutu who will be playing Galeazzo Sforza, an ally of the Medicis! 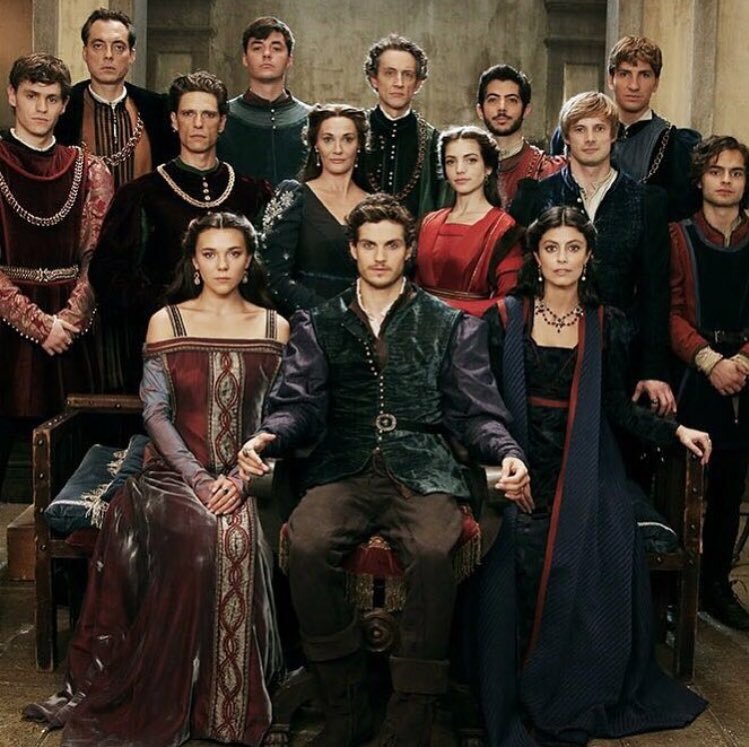 You can also check out a few new cast photos below! The House of Medici in full glory, silk, pearls and velvet! powerful banking family, Jacopo Pazzi (Sean Bean)! 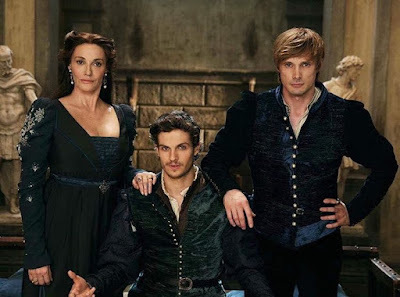 Bradley James is Lorenzo's brother, Giuliano with Sarah Parish (as their mother), Alessandra Mastronardi (as Lorenzo's lover), Raoul Bova (as the pope), Matteo Martari (as Pazzi junior) and Julian Sands also in the cast. film a few years ago. It follows late 18th century Lady Georgiana Spencer, who married the Duke of Devonshire, one of England’s richest and most influential aristocrats and became the queen of fashionable society. They had an uneasy relationship as he was thought to be having an affair with her best friend, who she was also intimate with. The three lived together for over 20 years in a ménage à trois, during which time both women bore the Duke’s children, as well as those of other men. As 'Deadline' reports the series will also cover her uncontrollable gambling, her drink and drug fuelled days and affairs with the leading politicians of the day during the era of the madness of King George III, the American and French revolutions, and the defeat of Napoleon. Well, wasn't Georgiana a scamp! Well, she certainly didn't lead a boring life! Looks great, sounds great, too. 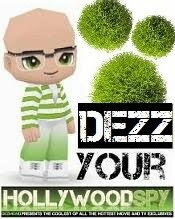 where did you hear the sound?